Weekly Lawn Maintenance. Regular Lawn Mowing Service. 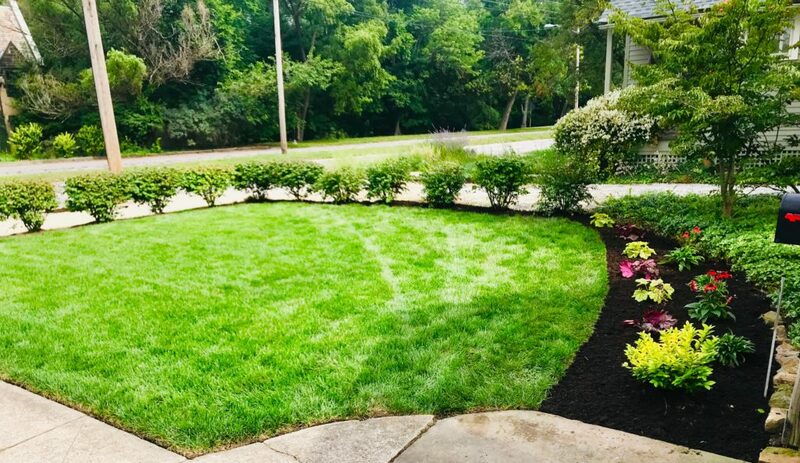 Keep your lawn looking good this week and every week! Generally, grass grows fastest in this region from the beginning of April until about the middle of October. During that time period, it is important to cut grass properly to keep it healthy. 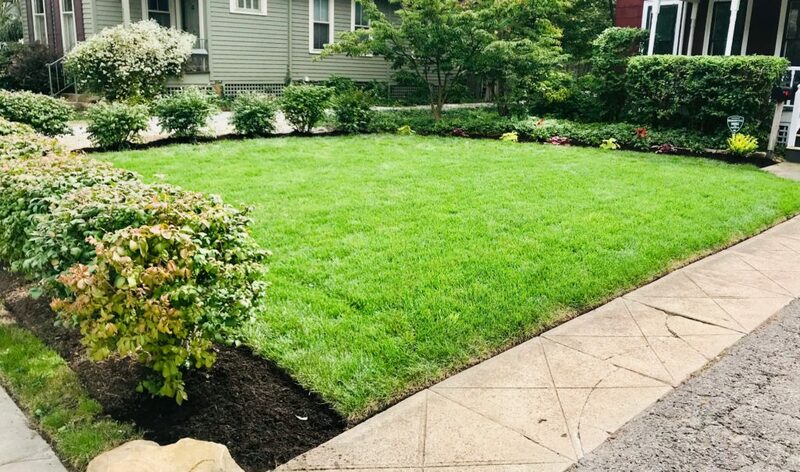 String trimming and edging around sidewalks and beds are essential to maintaining a manicured look. Removing clippings from driveways and walkways are among those finishing touches that make all the difference! Call us today and set the bar high on your block! Regular Lawn Mowing Service: Typically ranges from $34.50 to $90 per service visit. Please contact us so we can accurately quote your property!